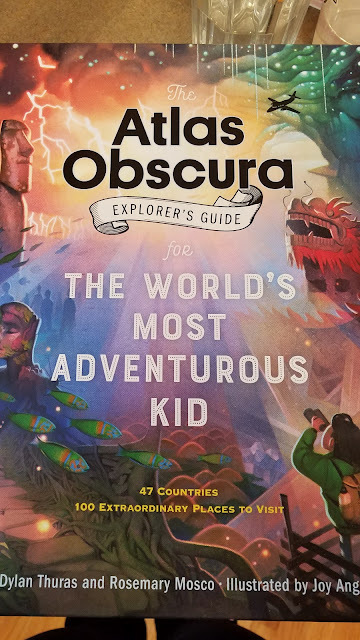 The Atlas Obscura Explorer’s Guide for the World’s Most Adventurous Kid by Dylan Thuras and Rosemary Mosco (September 18; Ages: 8-12 years; $19.95) is a passport to the world’s most mesmerizing and mysterious wonders, presented in a stunning full-color illustrated expedition to 100 real destinations in 47 countries on every continent. 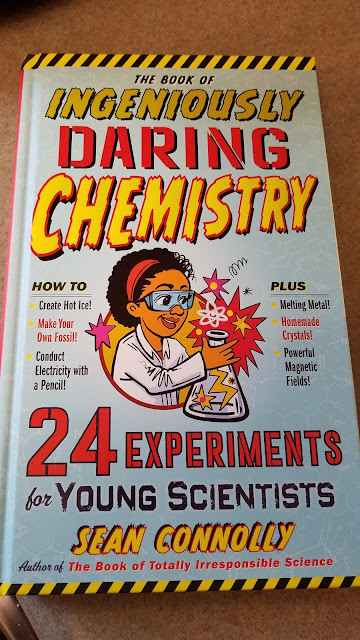 The Book of Ingeniously Daring Chemistry: 24 Experiments for Young Scientists by Sean Connolly (October 30; Ages: 9 and Up; $14.95) is an introduction to chemistry for kids from the master of messy science books. 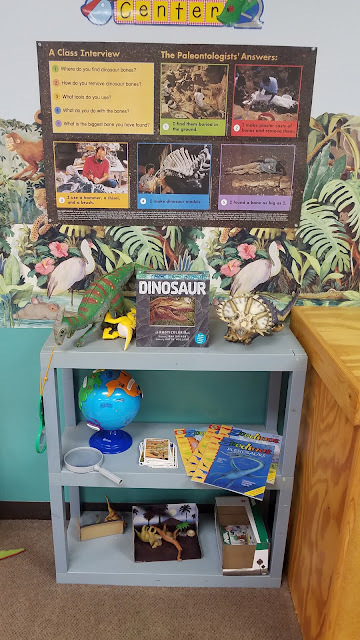 Easy-to-follow experiments help readers put their newfound knowledge into action by using everyday household ingredients such as light bulbs, eggs, and fridge magnets. Dinosaur: A Photicular Book by Dan Kainen and Kathy Wollard (September 4; Ages: 8-12 years; $25.95) is a celebration of everyone’s favorite prehistoric beasts. This bestselling series with over two million copies in print uses lifelike animation to bring readers on an expedition a hundred million years back in time. 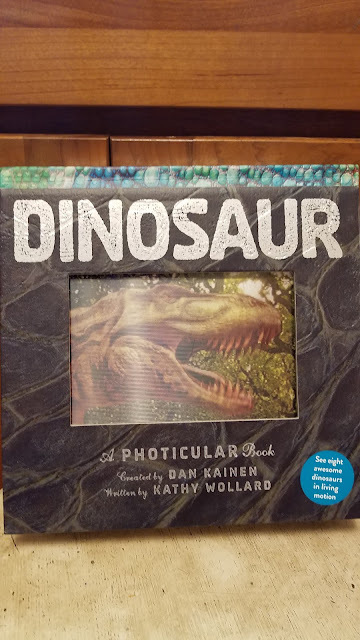 Most of these books were gifts but this Dinosaur Photicular book is used right away in my preschool classroom because we were studying Dinosaurs! The kids LOVED the pictures and how they seem to move! 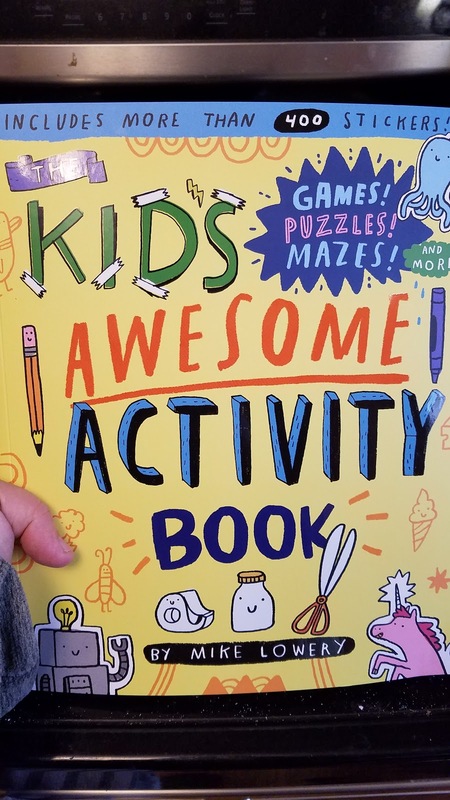 The Kid’s Awesome Activity Book: Games! Puzzles! Mazes! And More! by Mike Lowery (June 12; Ages: 4-8 years; $14.95) is packed with activities that take delightful twists and turns, inviting kids to design, draw, dream and encourage creativity on and off the page.